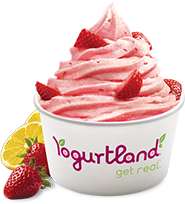 Yogurtland, America's ultimate treat destination for frozen yogurt is also serving ice cream. 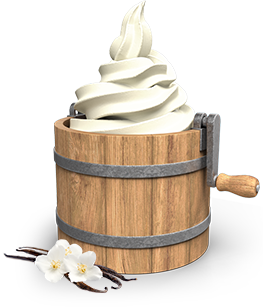 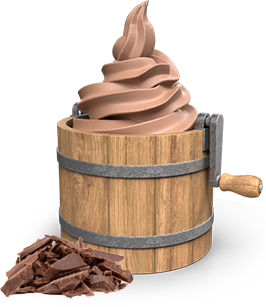 This addition of premium ice cream will focus on the world's most popular flavors, rich chocolate and creamy vanilla. 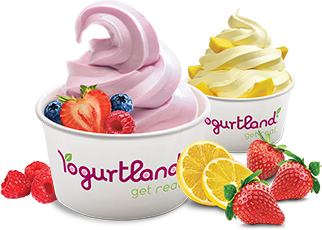 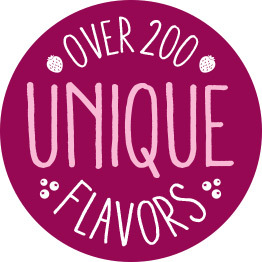 Come in to the Yogurtland near you and try it today.